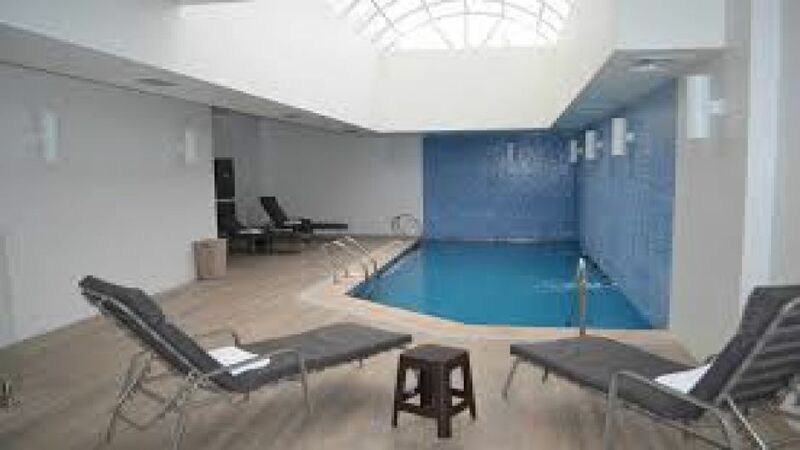 4 ESTRELLAS "Diego de Almagro Curico has the best location near the main tourist attractions of the city and trade centers. 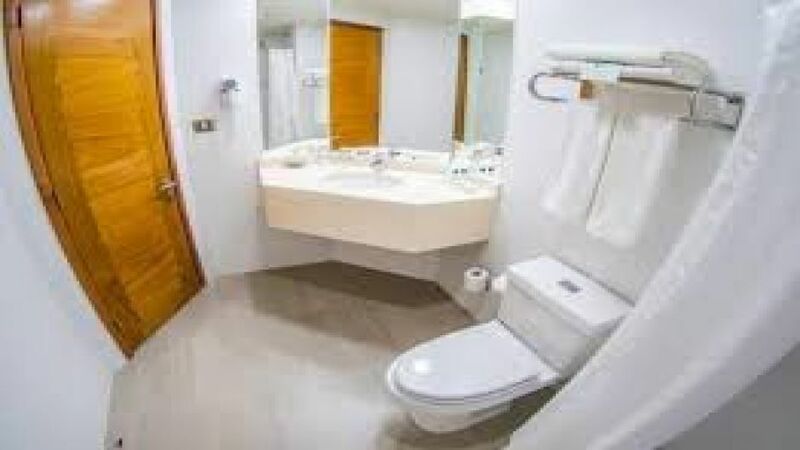 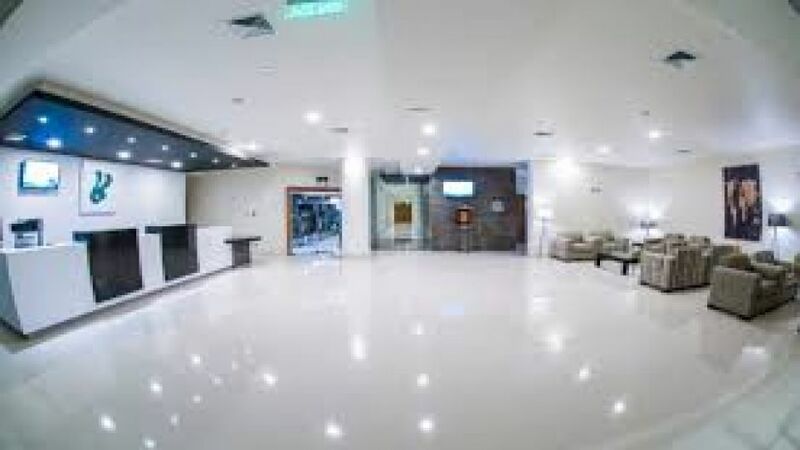 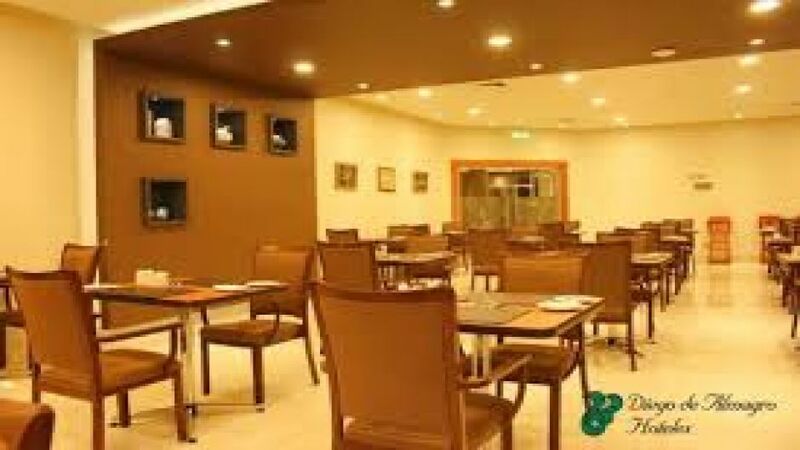 It has a large number of rooms and a va..."
This hotel is located in one of the most prosperous cities of the Maule Region, Curico. 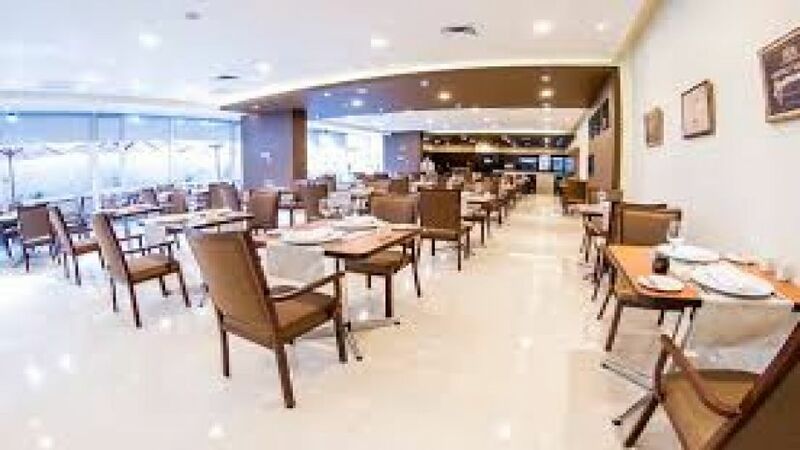 From its privileged location you can quickly access the main points of interest of the city, both tourist and the Plaza de Armas, as commercial activity, since a few blocks you can find many shops and the Mall CuricÃ³. 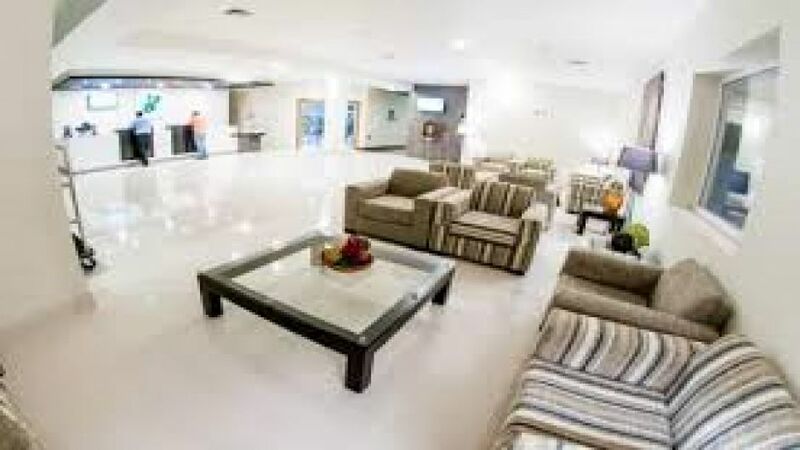 Diego de Almagro Curico puts at your disposal a large number of spacious, comfortable and equipped with all amenities, and a wide range of services to enjoy a pleasant stay. 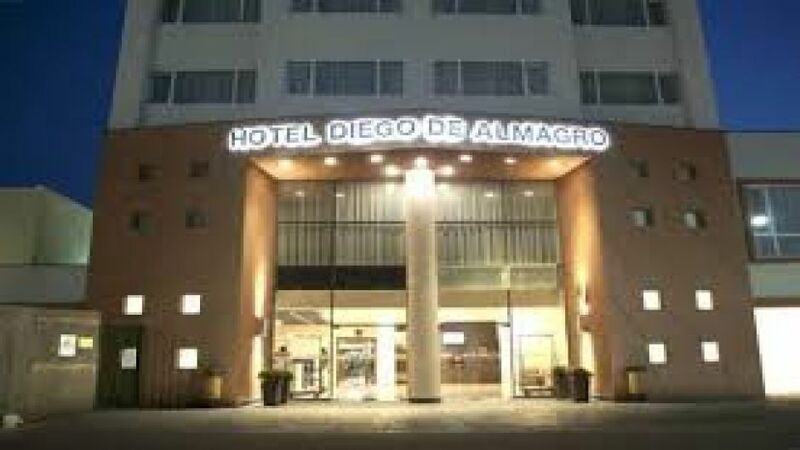 Typical of the Diego de Almagro identity stamp is the professional team you will find at the Hotel. 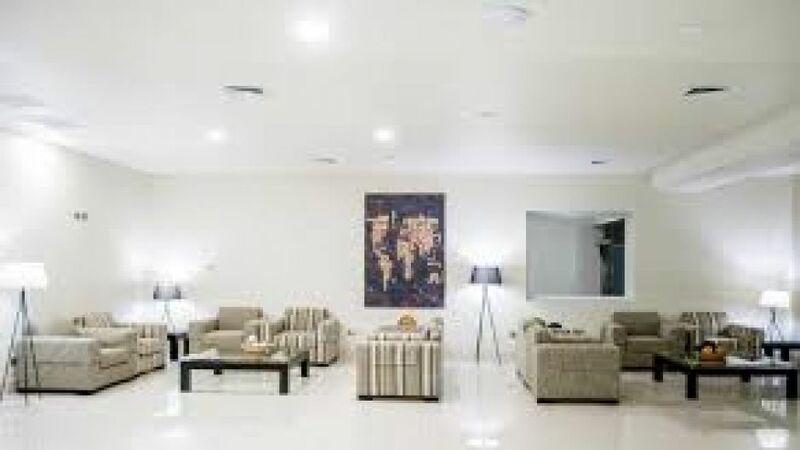 In a fast and professional way he will attend your requirements, helping you in all your queries.